This year with Thanksgiving being so late, I feel as though we have rushed to accomplish all the Christmas Cheer. This whole year has just flown by… we are days away from Christmas. YIKES, there is still some last minute shopping and presents to be wrapped. We are visiting Santa tonight. YA…can’t wait to see if we have smiles or screams! Nevertheless, we were able to start off our cheer with the cutting of our Country Christmas Tree. It has always been a tradition for my daddy and me to tromp out into the muddy Christmas tree fields to cut down the perfect tree (or trees, my mom always orders two trees: one country casual and a fancy formal tree, pictures coming soon) for our family. 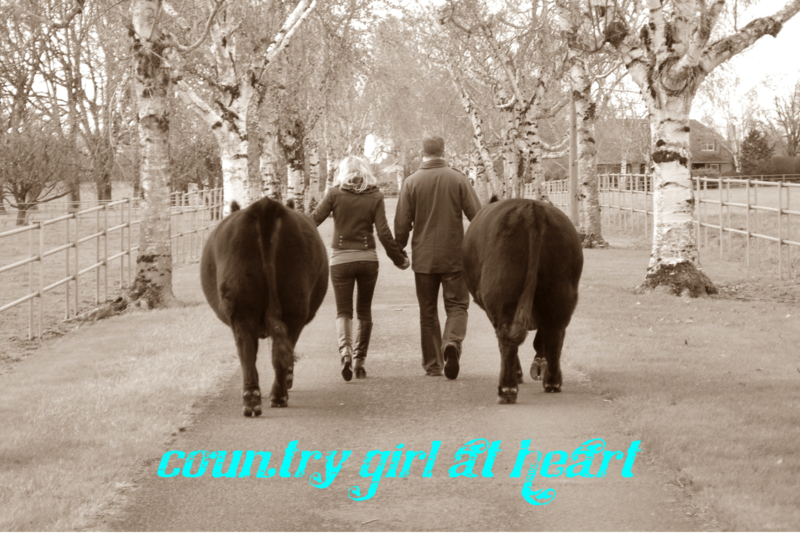 This tradition still stands with the addition of my hubby and sweet little boy. 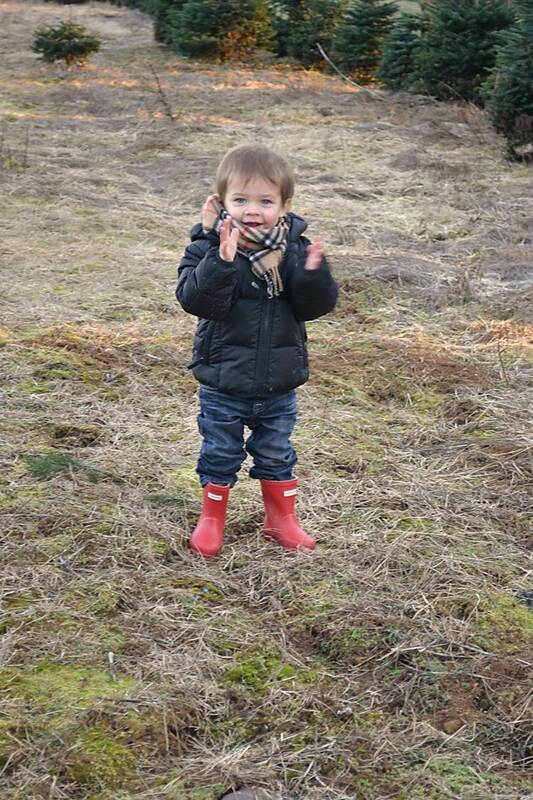 Instead of the fields being muddy this year…they were FROZEN solid with a balmy 20 degree temperature in the sun. I love the look and style of a cultured Noble tree…our family friends have fields full of the most beautiful noble trees for us to choose from, which came in extra handy this year with our frozen fingers and toes, plus our rosy red noses. 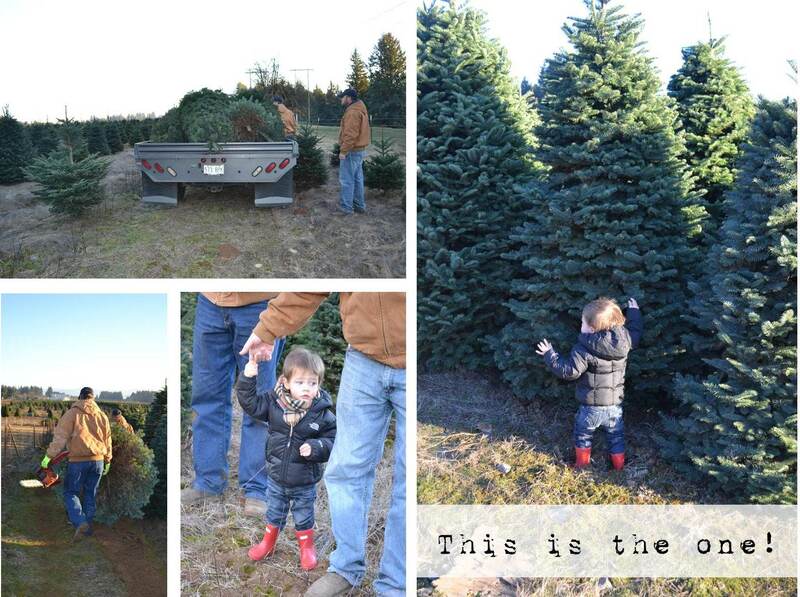 Cason was thrilled when he found a tree just his size… he even helped carry the tree to the truck. Side note: He refuses to wear mittens and a stocking cap; however, Mama’s scarf “fits just right”! Now it was time to decorate the tree…The hubby and I have a mutual agreement, in regards to, he strings the lights (I hate stringing the lights, mostly because I am picky and want each light to be attached to each branch) and I string all the Burlap ribbon and berry and baby’s breath stems. 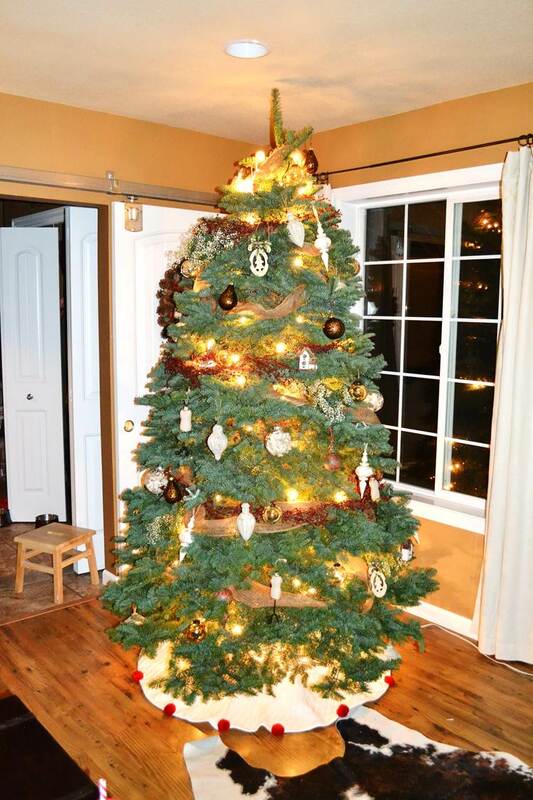 Then as a family we attack the tree with our assortment of rustic and shabby chic ornaments. 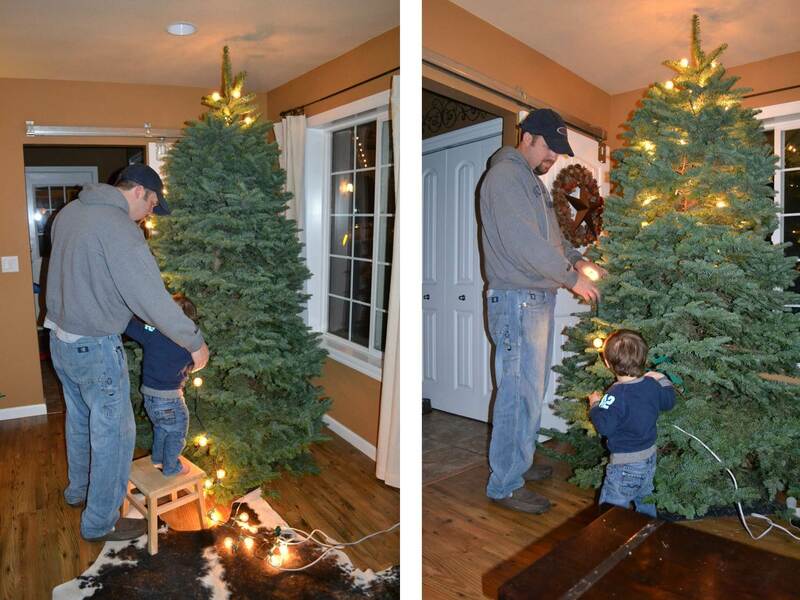 Cason has chosen to help his daddy out with the lights…I think if you ask his daddy, he is not too much help. He even helped his Granny Shanny string her lights too and I think she may have the same opinion as his Daddy on the word “HELP”. But I love the teamwork in this picture. Precious! Cason’s Nana introduced him to the “Elf on the Shelf” this year. This has been a riot of fun. Cason doesn’t understand the whole concept behind “Elf on the Shelf” and the Elf reporting back to Santa. But he knows he can’t touch the elf and every few days we move Bernard the Elf around the house. Cason loves to hunt for him and shout “Elf, Elf, Elf”! 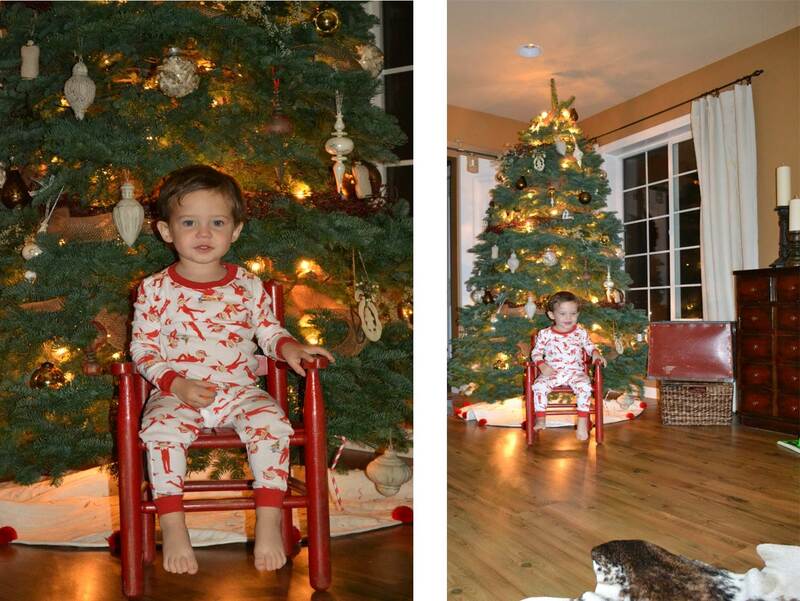 Therefore, it was a must to get him these adorable “Elf on the Shelf” pajamas from Pottery Barn Kids. However, I should have purchased a few more sets, since Cason wants to wear them EVERY single night. 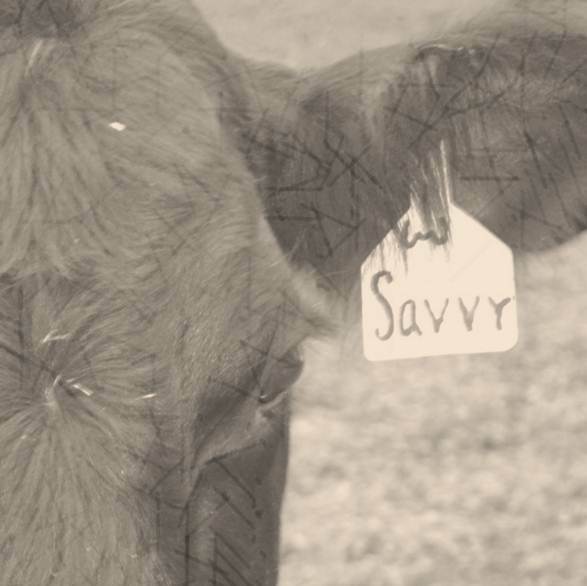 We are rushing to finish up our Christmas in Cowtown…so stay tuned for more Country Christmas décor, including a hot chocolate bar, advent calendar and burlap stockings. Also, our Christmas Card photos…oh my what an adventure we had with a stubborn 18 month old, who wouldn’t smile for the camera.